Posted on 06/20/2018 by Mickey McCarter	in Live Review and tagged 9:30 Club, black metal, blackgaze, Deafheaven, Drab Majesty, free tickets, heavy metal, post-metal, San Francisco, screamo, ticket giveaway. 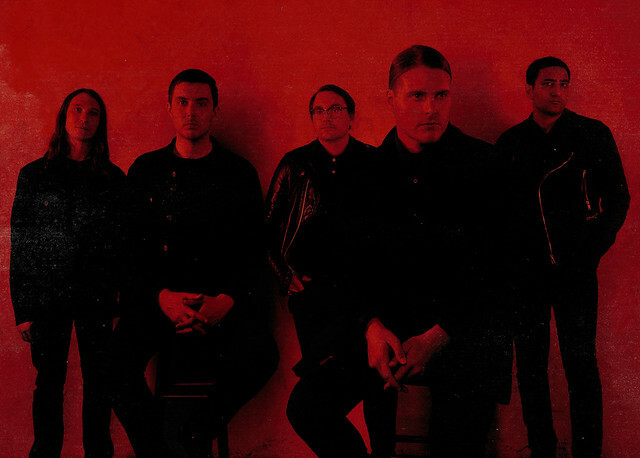 Heavy metal band Deafheaven will release Ordinary Corrupt Human Love on July 13. And then they perform at 9:30 Club on Saturday, July 21! You can win tickets to go with Parklife DC.